Masters Degree in Sports Sciences in the area of Specialization in Children and Youth Sports. Faculty of Sports Sciences and Physical Education of the University of Porto. 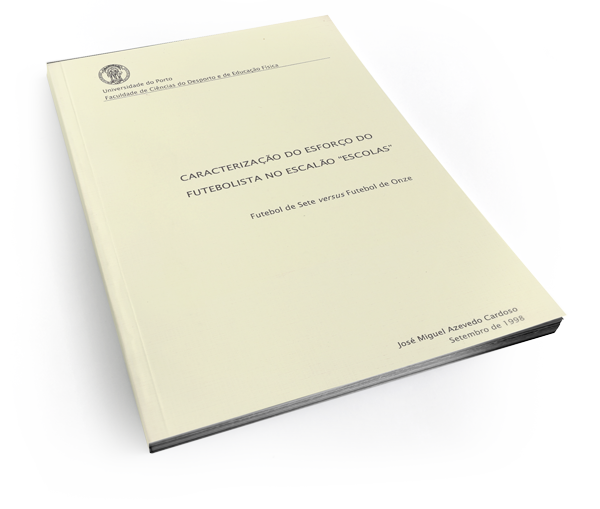 Defense of the Thesis “Characterization of the effort of the footballer in the echelon Escolas – Football 7 versus Football 11”, guided by Phd. José Soares.